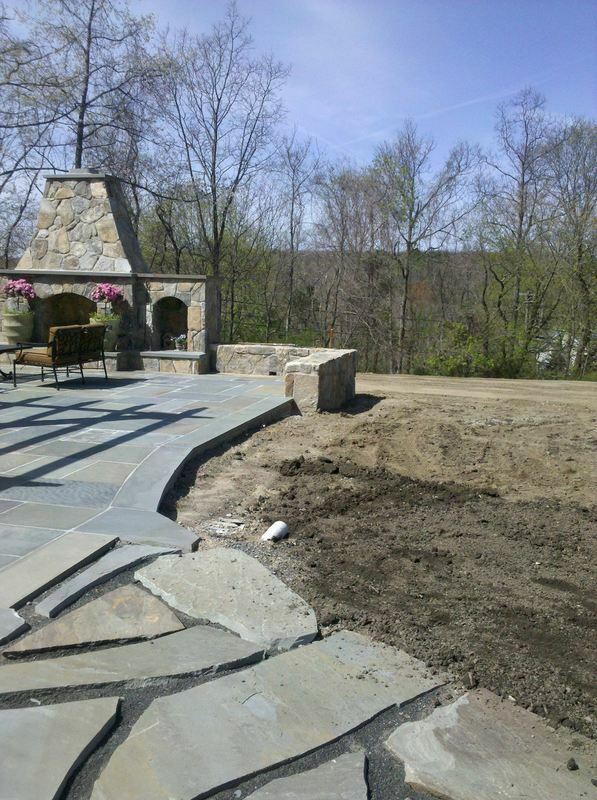 One of our favorite projects was this Landscape Redesign in Wilton, Connecticut. 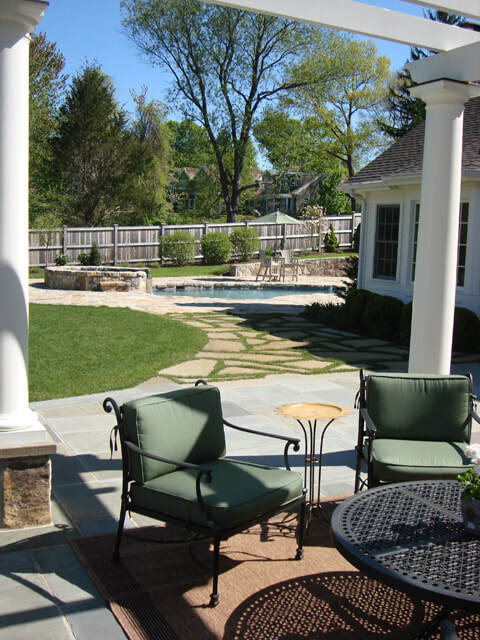 This antique home with a 21st century update needed the garden to integrate the home into the pastural landscape. The extensive patio, fireplace and pool have been enclosed with a rustic split rail fence. Border plantings drifts of roses, lilac and hydrangea create a classic feeling. 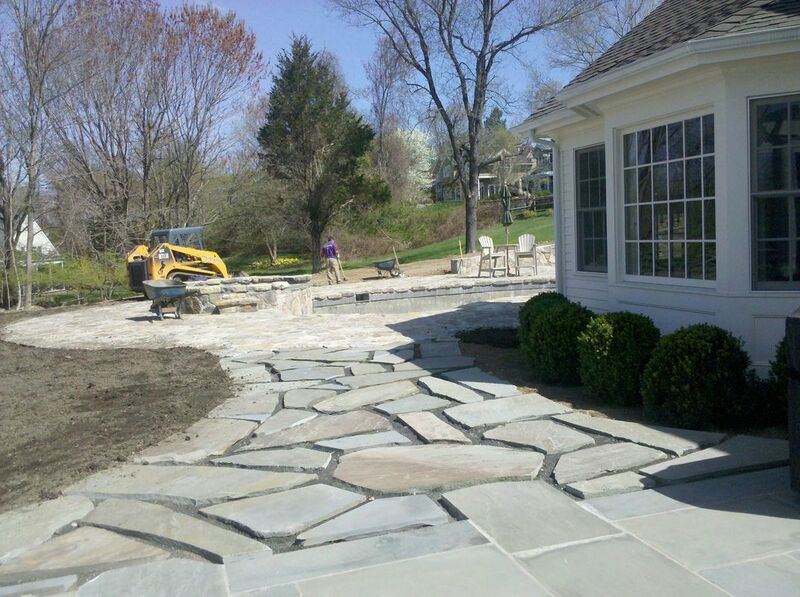 Grasses and perennial flower beds are placed to soften the edges of the stone work. Flowering trees add color for spring, birch and blue spruces add winter color and evergreen. 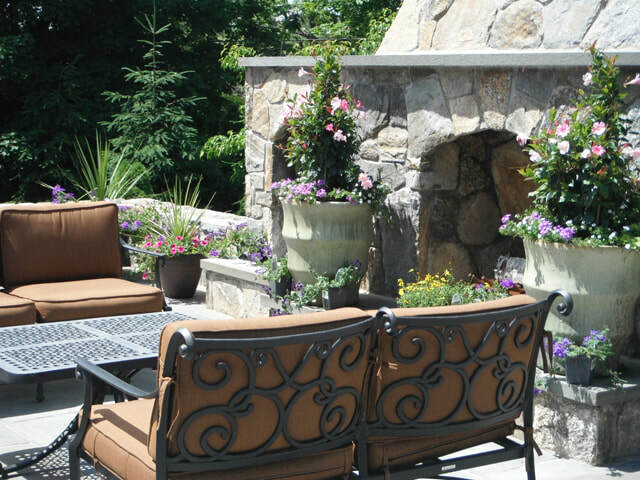 Our Landscape Designer met with the couple who's beautiful home this is many times to make sure the landscape design was executed flawlessly. 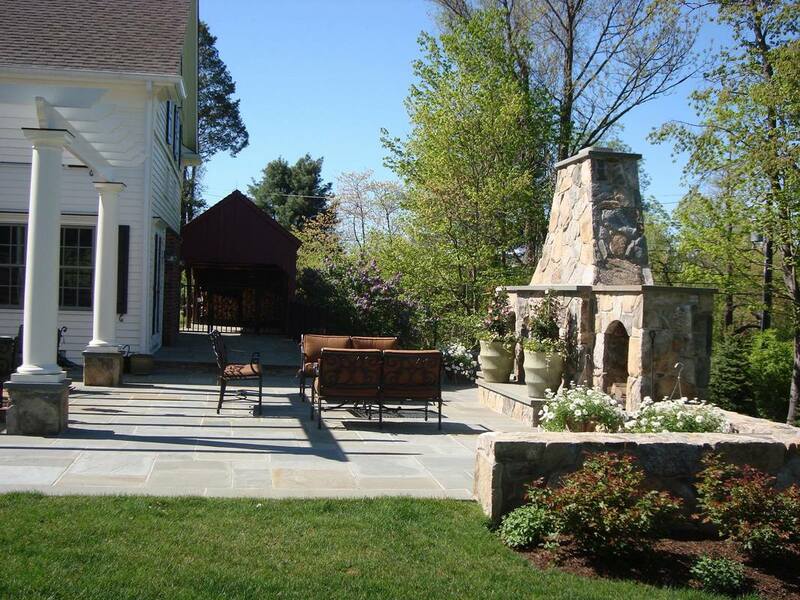 For more information on Landscape Design in Wilton, CT simply fill out the form below.